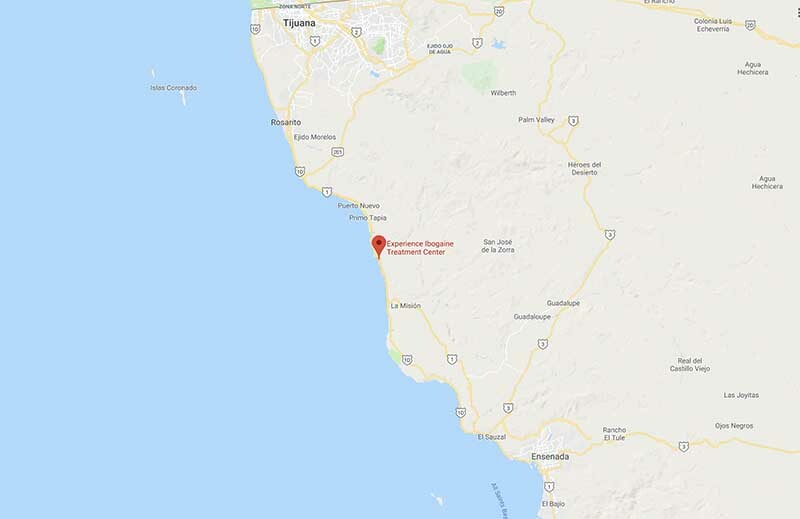 Experience Ibogaine Treatment Centers is located just south of Rosarito, MX in a beautiful, private, ocean view location. We want to make everyone’s visit to Experience Ibogaine special. Please contact us for more information regarding our “World Class” Ibogaine treatment program.